This 3-hour seminar with Nicoló Degiorgis, Art Director of Rorhof (a studio and publishing house) delves into an in-depth exploration of the subjects broached. 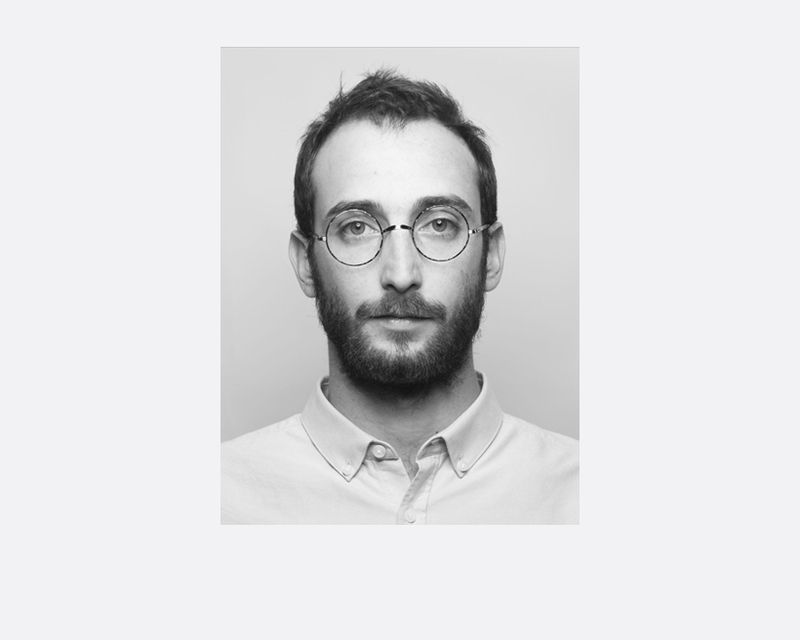 During the seminar, Nicolò Degiorgis will talk about bookmaking as a combination of conceptual and spatial art and handcraft. Exemplified through a selection of his projects he will discuss how the books can spring out of particular contexts and assume different functions depending on the topic participants relate to. Preferably a ready portfolio or a series of works that you plan to publish. Professionals, young photographers and serious hobbyists are welcomed.